The Paramount Overdrive is a Medium Gain (Second Stage Overdrive) that stacks very well with almost any pedal. It can be ran at 9-18v (18v for more headroom). 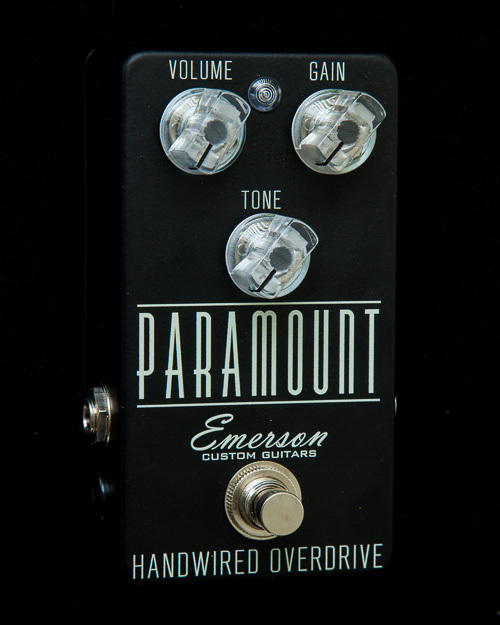 The Paramount is an original Emerson circuit that is powerful has plenty of usable gain on tap to fit most any situation. 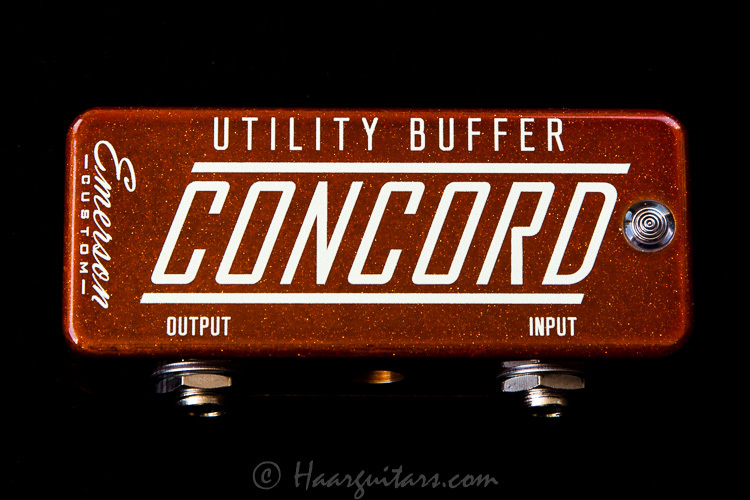 The Paramount’s character is refreshingly unique yet sits in the mix very well and has a familiar sound. 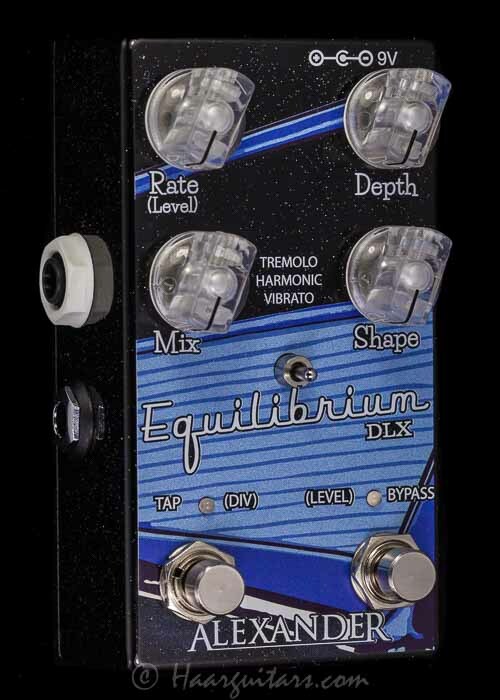 This pedal is very dynamic and responds well to pick attack and the subtle nuances of the player. 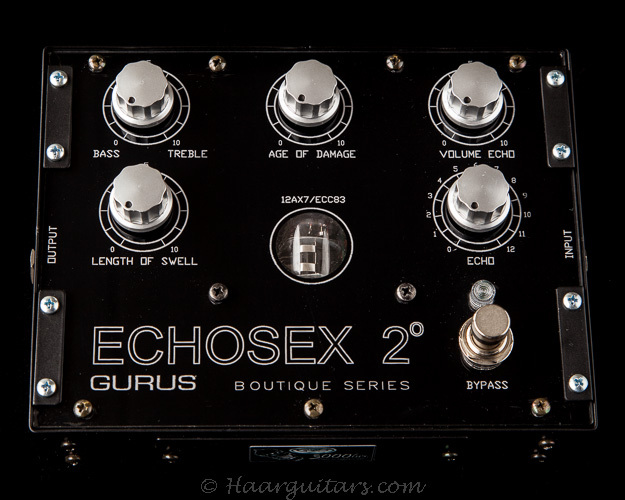 Specs: -USA Made Custom Potentiometers (for an excellent taper and feel) -Handwired Construction -Blue LED -Durable Matte Black Powdercoated Finish -USA Switchcraft Jacks -3PDT True Bypass Footswitch -Hand picked and matched parts for ultimate tone. 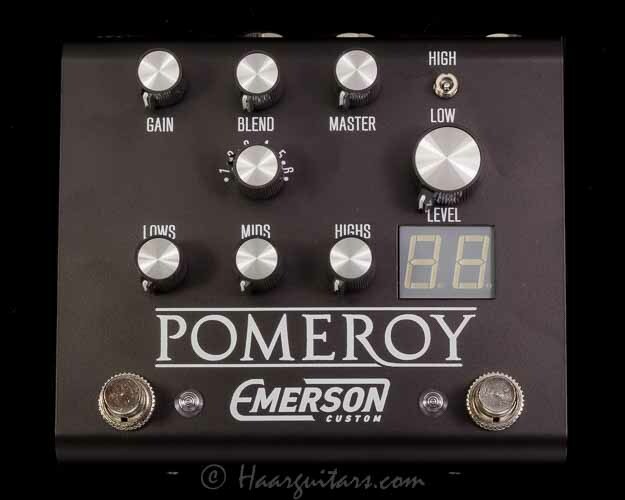 -Each & Every Pedal is Handbuilt, wired and tested in Broken Arrow, Oklahoma USA -Power: Standard 9-18V volt DC power supply with a negative center 2.1mm barrel, NO internal battery option.